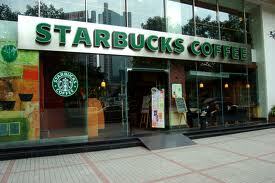 Starbucks is very well known and also considered to be the leading coffee company in the world. Starbucks was originally started as one store but has since developed into over 17,000 stores in many different countries and is expected to grow more and more rapidly within the next few years. 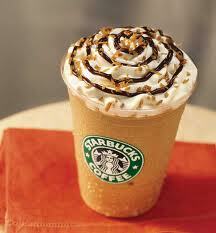 Starbucks originated in Seattle, Washington in 1971. They are continually putting more and more smaller coffee shops out of business. 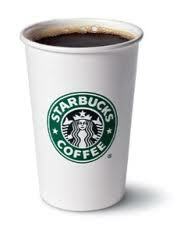 Starbucks had a lawsuit against them for using anti-competitive tactics to get rid of their competitors. Starbucks employees would hand out free samples of their own coffee right outside of the small coffee shops in their neighborhoods, gaining more business and profit for themselves. They would try to buyout all other coffee shops near them. They would also sign leases for 3 times as much as the market value so that landlords wouldn't rent to other coffee sellers. One example was a small coffee shop in Boston, MA had been running for 25 years when all of a sudden their property manager would not renew their lease however, the next renters of that property was Starbucks. This does not seem like a coincidence. Kapinos and Rollins writes, "Trying to buyout her company so there was no other competition on the block". This was one of the examples of what Starbucks was doing to small companies when the lawsuit was filed. These actions and procedures by Starbucks are very unethical according to the Utilitarian, Kantian, and virtue theories. The only theory Starbucks would be considered ethical under would be the individualism theory. According to the individualism theory Starbucks would be considered ethical because everything that they are doing and the actions that are taking out are to maximize their profits. Individualism would consider Starbucks to be ethical in every way because they are substantially gaining profits by expanding their business and making more and more Starbucks' around the world. They are gaining and not losing any profit in doing what they are doing; therefore this is ethical under this theory. If you look at this from a Utilitarianism point of view Starbucks' actions would be unethical due to the fact that small coffee stores give more to the people of the towns they are located than a Starbucks does. Many people love the idea of a small local coffee shop in their towns with reasonably priced coffee. Some people would be happy with a Starbucks instead of their small coffee shop but the majority of people enjoy their local coffee shops. I believe that even as a person who loves Starbucks you wouldn't want to see a coffee shop that has been in the town for years go out of business. Small coffee shops bring more happiness to more people than Starbucks does. Starbucks' high and overpriced coffee is also another ethical issue under the utilitarianism theory. Starbucks can charge such high prices because most people will still buy their coffee anyways, especially if they run all of the other coffee shops out of the neighborhood. The stakeholders of this issue are the Starbuck's stockholders, Starbucks coffee drinkers, and especially small coffee businesses. All of these people are affecting by the actions that Starbucks is acting out. Starbucks' actions are also unethical under the Kantianism theory because they are disregarding small businesses to gain their own profits and being completely selfish. They are destroying these small coffee businesses and running them out of business just so they gain more customers and profits, which is unethical according to this theory and the formula of humanity. Starbucks is treating people as a way to make profit and not as valuable people. Their expansion techniques are not coming from goodwill and they are not rightfully motivated. Another aspect of the Kantianism theory that is unethical about Starbucks' actions is regarding the formula of autonomy. This formula states that the company must follow the legislation that they have set for themselves. Starbucks' does not do this because their motto is about treating each other with respect and dignity. They clearly do not follow this model because they don't show respect or dignity to the people of the community and the owners and customers of the local coffee shops that they are continuing to put out of business. Under the virtue theory Starbucks is once again considered unethical because they opened many of their stores too quickly so that the smaller businesses would go out sooner. However, this plan failed and they ended up having to close their stores because they were prematurely opened. Starbucks also did not act virtuous for other reasons such as them paying way more than the market value of certain leases to kick competitors out. This is not ethical at all especially under this theory. Starbucks is unethical under every theory except for the individualism theory, where their only concern and goal is to make profit, which is exactly what they do. Starbucks is purposely and selfishly putting small coffee shops out of business to gain more profit disregarding many of the stakeholders including the customers and owners of these small coffee businesses that are losing business and having to close. Many of their actions are extremely unethical and unjust. [London, England] 27 Nov. 2008: 68. Academic OneFile. Web. 19 Sep. 2011. "Our mission statement." Web. <http://www.starbucks.com/about-us/company-information/mission-statement>. Sports, Technology, U.S. & World- USATODAY.com. 20 Dec. 2006. Web. 19 Sept. 2011. 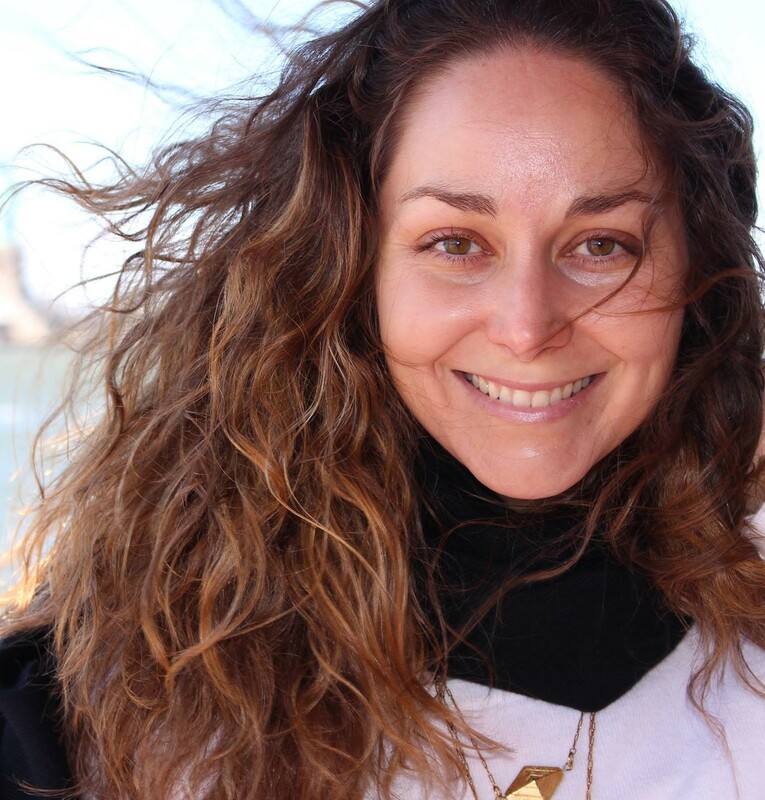 Heather Salazar, Professor of Philosophy in Ethics and Mind. www.heathersalazar.com. . Picture Window theme. Powered by Blogger.